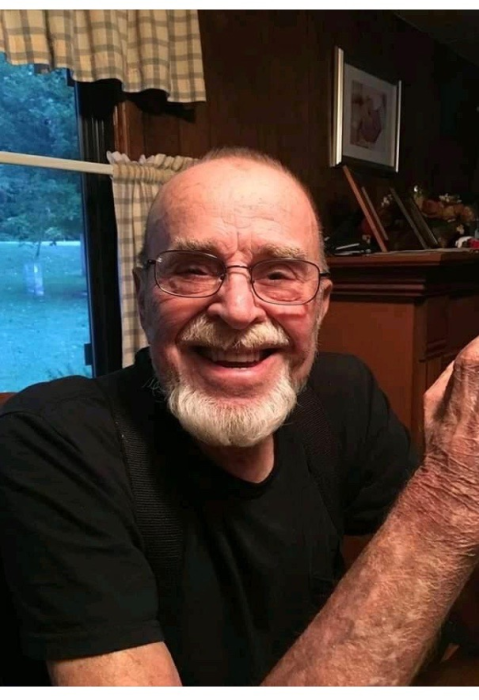 Gary Lee Upchurch, Sr. 80, of Prairie du Rocher, IL. died peacefully at Red Bud Regional Hospital in Red Bud, IL. Thursday, March 21, 2019, surrounded by his loving family. Born August 10, 1938, in Arenzville, IL. to Marion C. and Violet (Edwards) Upchurch. He was united in marriage to Becky Elaine Dyer on June 14, 1992, in Ellis Grove, IL, and she precedes him in death. Gary was a retired police officer who last served the citizens of Prairie du Rocher. He loved his family and friends and never met a stranger. Preceding him in death were his parents, his brother Donald Upchurch and his sister Marian “Peggy” Steinley. Surviving Gary are his children; Lee (Justin) Pim of Port Richie, FL, Kelly (Guy) Briley, of Hecker, IL, Gary (Becca) Upchurch Jr, of Ashland, IL, Sheree (Matt) Greenwood, of Baylis, IL. His brother Ronald (Cindy) Upchurch of Jacksonville, IL, sister-in-law Adrianna Neece and brother-in-law, Dale (Madelin) Dyer of Waukegan, IL. His grandchildren; Devin (Alicia) Watret, of Clarmin, IL, Haley (Kaleb Koester) of Cutler, IL, Matthew and Joshua Briley of Hecker, IL, Kassidy Upchurch, of Ashland, IL, Mason Wood, of Baylis, IL, and Gracie and Mattilyn Greenwood. His great-grandchildren, Aubree Pim, Jaxon and Wyatt Koester, Madison Arnold and Gabriel Wood; special friends, Geraldine Uhl, Scott (Judy) Welshans, Gus and Lisa Mollet, his beloved dog, Molly as well as many nieces, nephews and friends.